Albert Luis Lopez Rodriguez of Selden, 27, was pronounced dead at the scene, cops say. SCPD are investigating a fatal shooting in Port Jefferson Station. 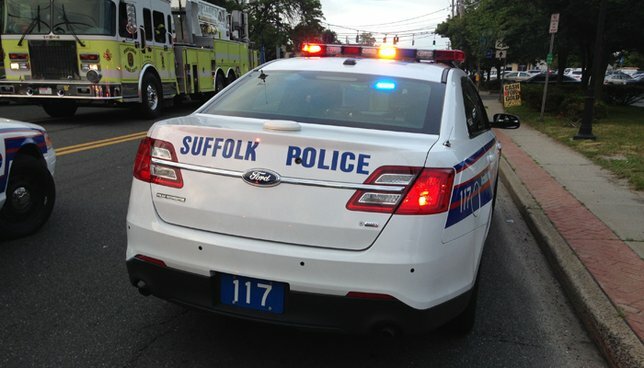 Port Jefferson Station, NY - July 24, 2018 - Suffolk County Police Homicide Squad detectives are investigating a fatal shooting that occurred in a Port Jefferson Station on Sunday, July 22, 2018. Following an altercation, Albert Luis Lopez Rodriguez was shot inside Billiards DBM, located at 1604 Main Street at approximately 8:30 p.m. Rodriguez, 27, of Selden was pronounced dead at the scene by a physician assistant from the Office of the Suffolk County Medical Examiner. The investigation is continuing. Detectives are asking anyone with information about the incident to call the Homicide Squad at 631-852-6392 or Crime Stoppers at 1-800-220-TIPS. Subject: LongIsland.com - Your Name sent you Article details of "Authorities Report Man Fatally Shot Following Altercation Inside Billiards Hall"